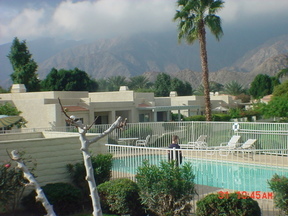 Laguna De La Paz 2 Bedroom 2 Bathroom Prime location with the best views. 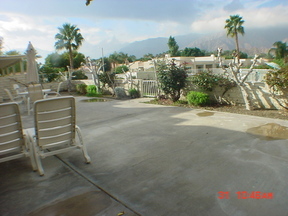 Surrounded by the Santa Rosa Mountains!! 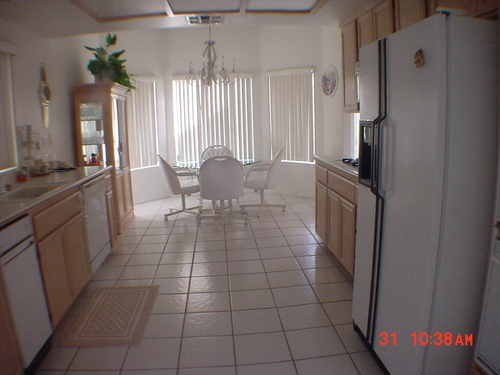 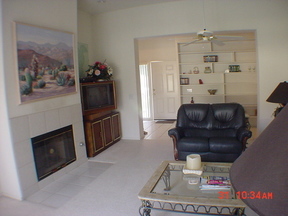 Magnificent home centrally located near several shopping centers. 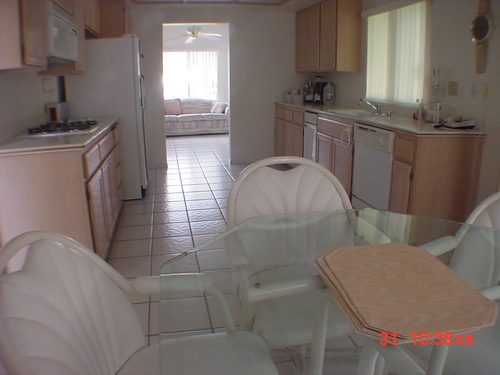 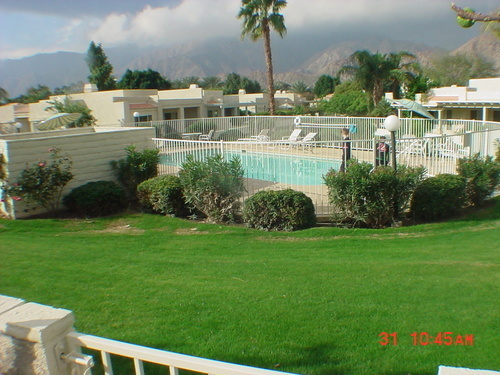 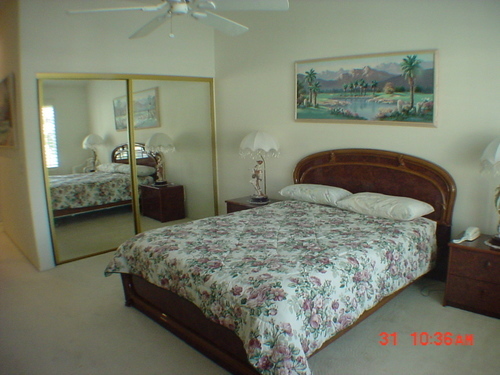 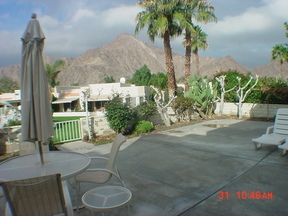 Close to La Quinta Hotel, Silver Rock Golf Course and Old Towne La Quinta. Laguna De La Paz has lots to offer with 15 pools, 5 tennis courts, fishing, exercise room and club house. 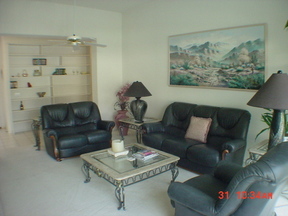 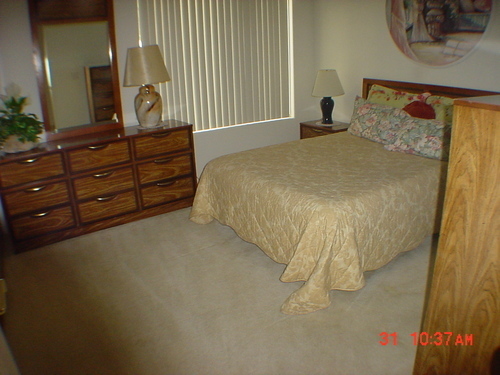 Seasonal rental or Long Term Lease.